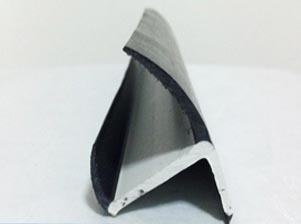 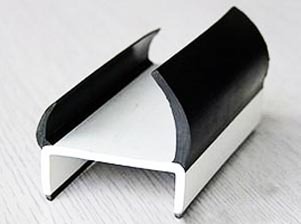 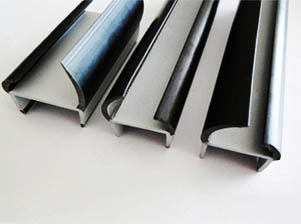 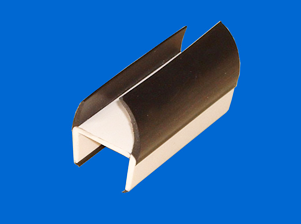 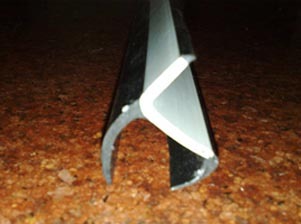 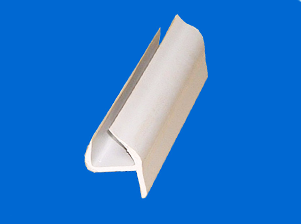 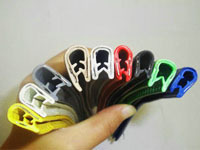 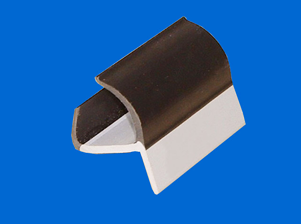 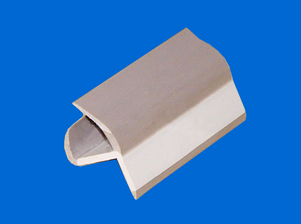 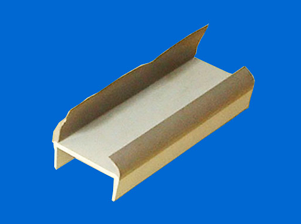 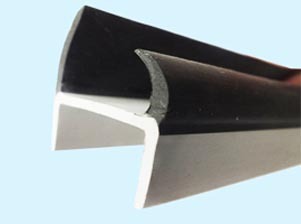 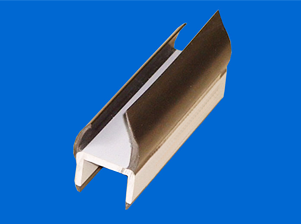 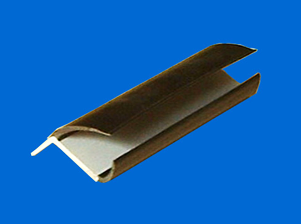 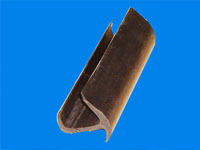 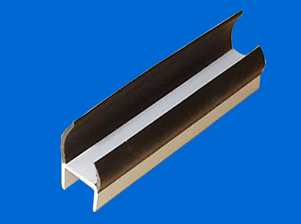 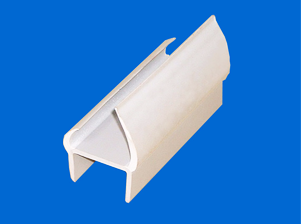 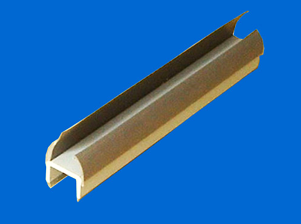 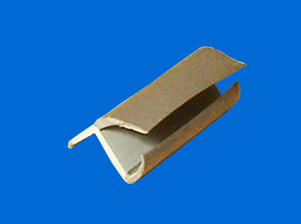 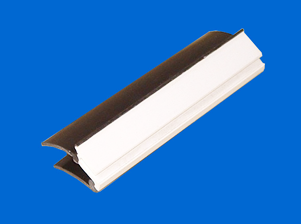 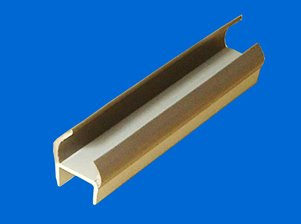 dry container sealing strip - Rubber Door Gasket for Dry Container, Container Door Gasket, container parts, Automotive Seal Strip - ABCRUBBER INC.
Dry container sealing strip is made of soft and hard PVC co-extruded or epdm to provide excellent seal for the application .Elegant appearance ,longer service life. 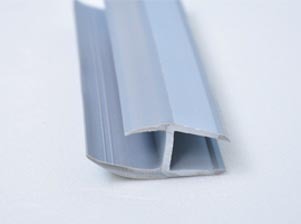 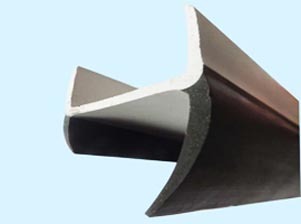 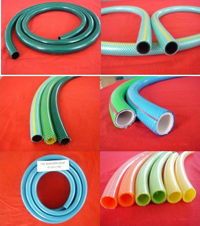 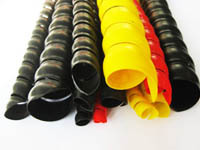 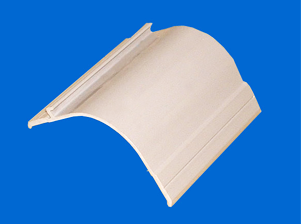 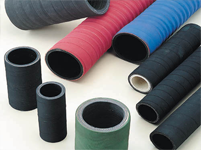 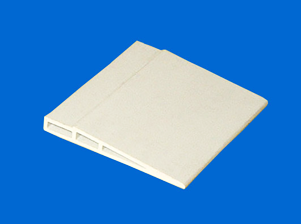 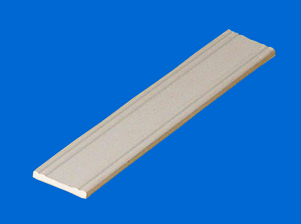 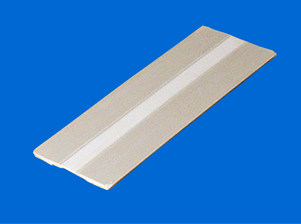 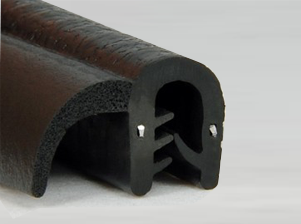 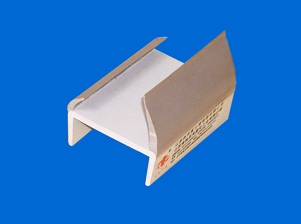 The features of PVC:stable performance, excellent waterproof,insulation properties,Recommended temperature range:-40°C to +70°C. 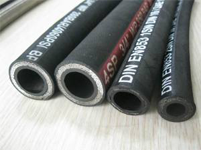 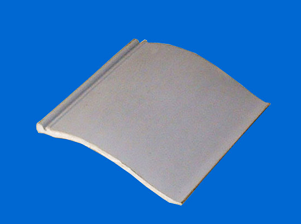 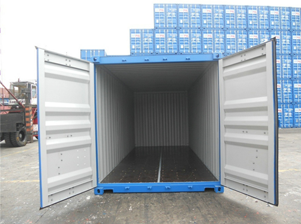 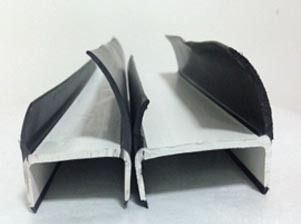 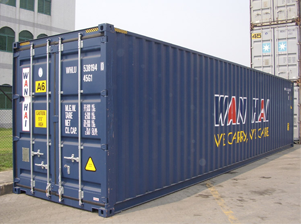 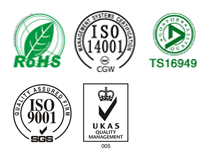 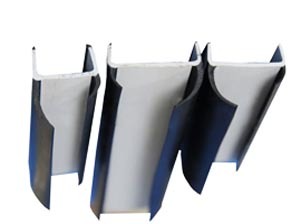 The features of EPDM:sunlight aging resistance, anti-oxidation and great anti-chemical corrosion .Recommended temperature range:-40°C to +120°C.